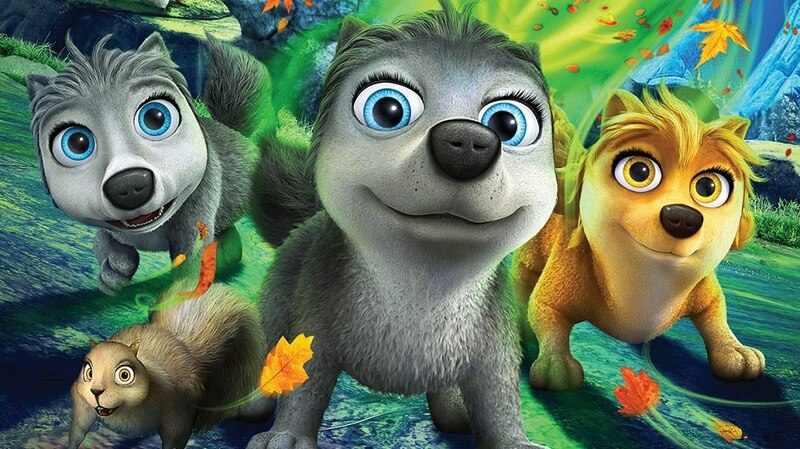 We love the joyful adventures of a pack of family-oriented wolves, based on Lionsgate's successful theatrical franchise. 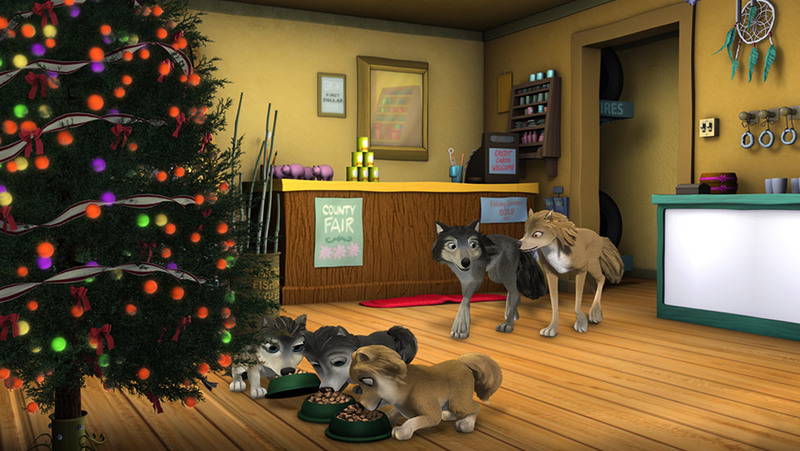 The Alpha and Omega movie series features Kate, an Alpha wolf mom who is a strong, serious leader in charge of hunting and finding food for her family; Humphrey, the Omega wolf dad who is always ready to crack a joke and keep things fun; and their three frisky wolf cubs: Smokey, Claudette and Runt. 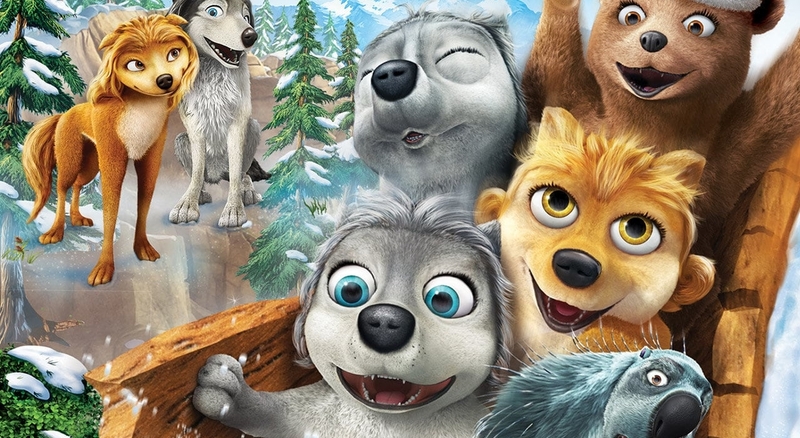 Cartoon Network, Universal, Discovery, Rai, RTBF, RTS, DR, MTV3, BBC Alba & more!